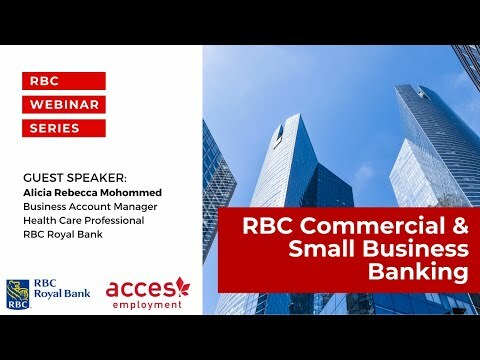 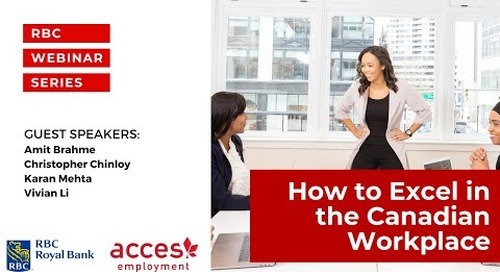 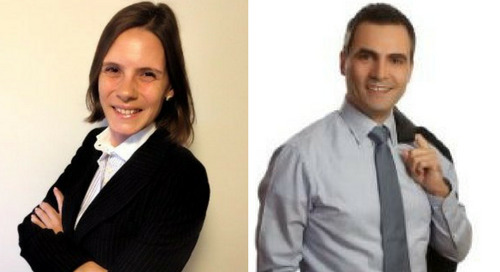 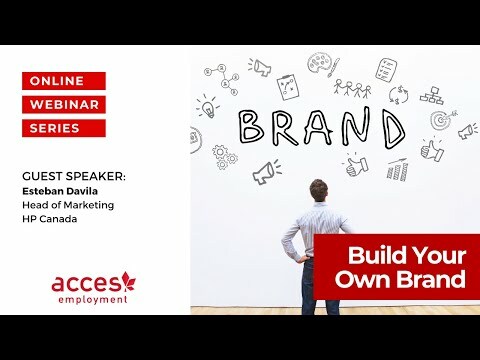 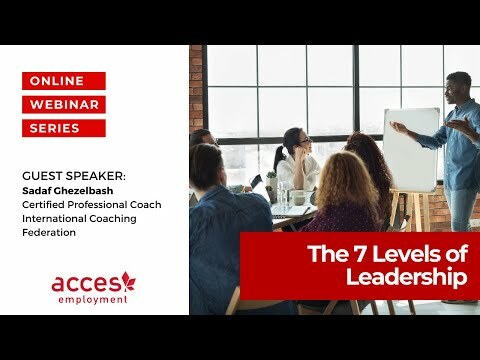 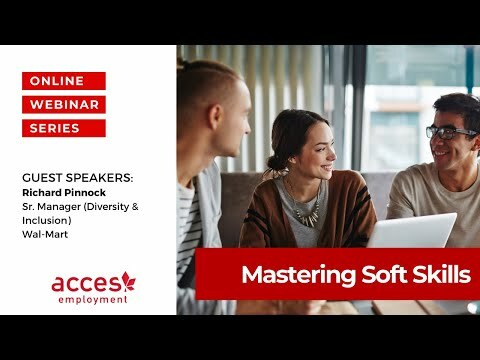 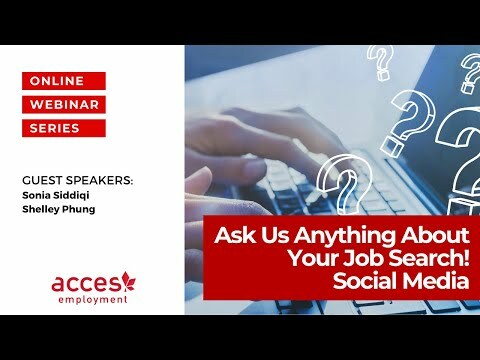 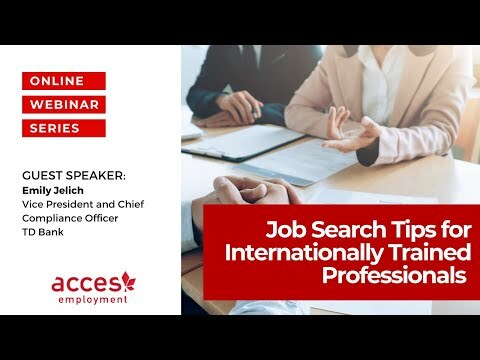 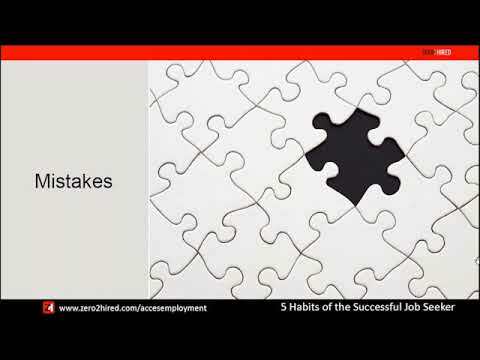 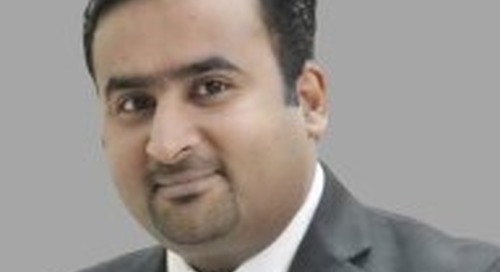 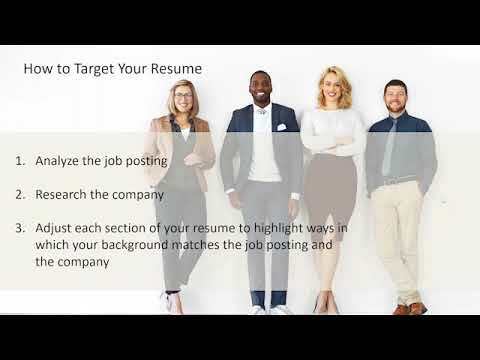 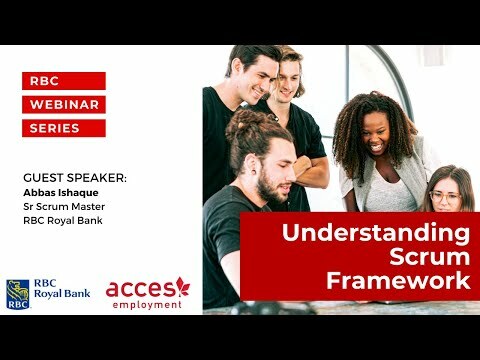 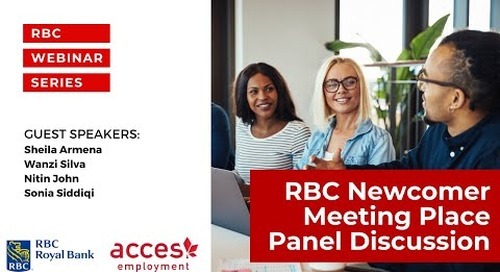 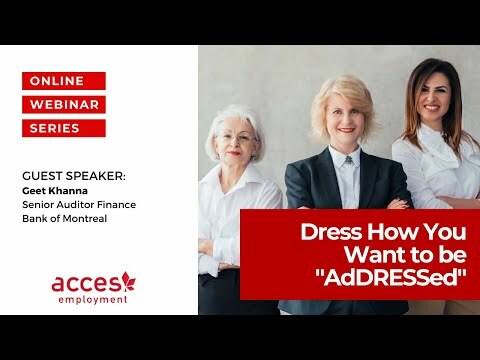 Learn helpful tips and advice for improving your job search from Andrew Pitt, Product Manager at Rogers Communications. 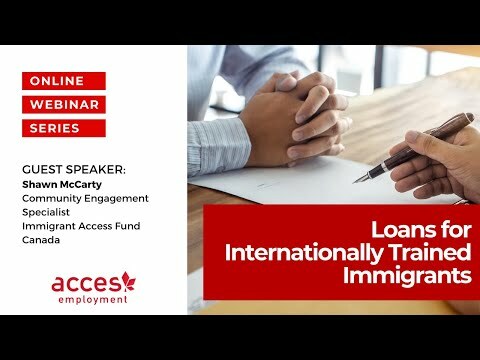 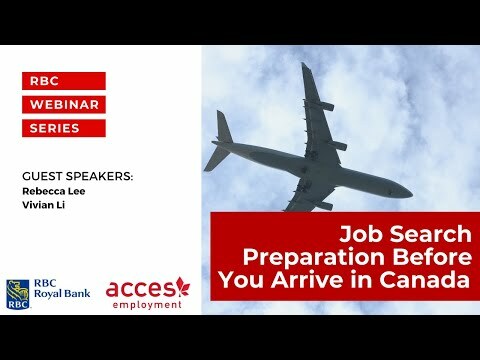 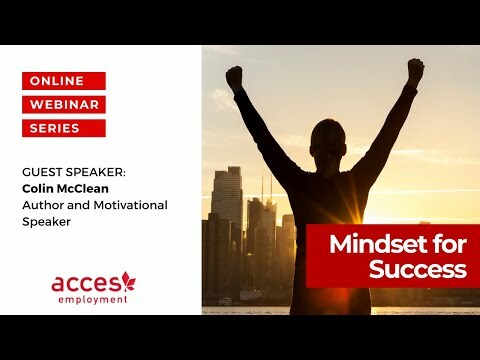 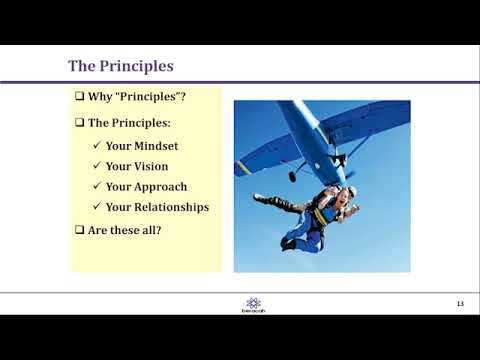 Andrew shares his own personal experiences as an internationally-trained IT professional and the effective job search techniques he used to find employment in Canada. 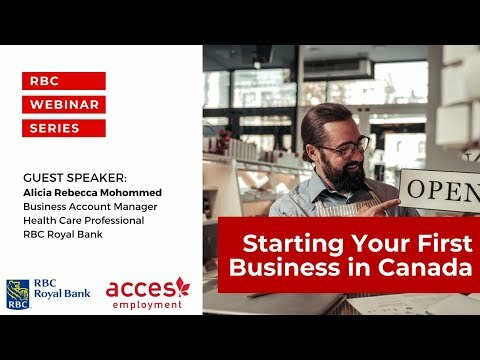 The first job you will have in Canada is finding a job. 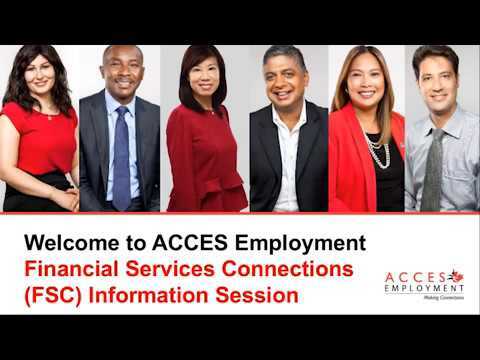 Learn more about the ACCES Employment Financial Service Connections Program.